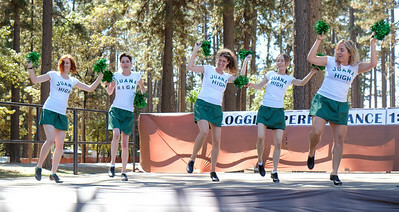 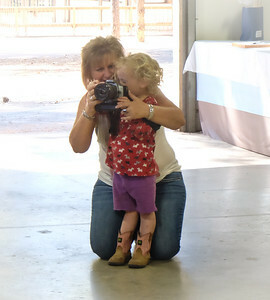 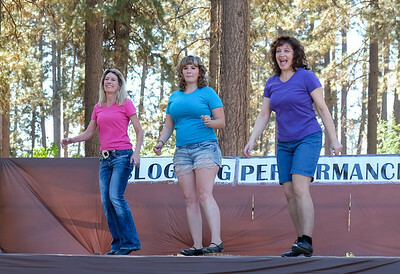 The Tommyknockers hosted the Clogging Wonderland Jamboree in Grass Valley with the Draft Horse Classic. 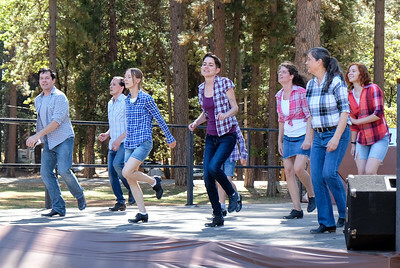 Mussel Rock Cloggers performing at the Draft Horse Classic. 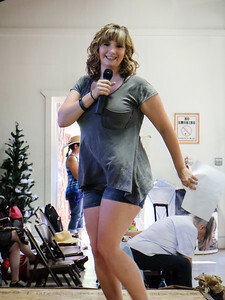 Lonely Juanas performing at the Draft Horse Classic. 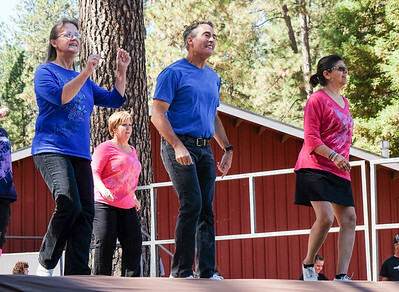 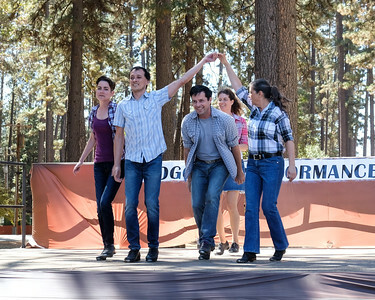 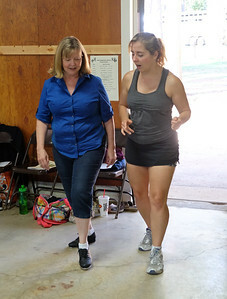 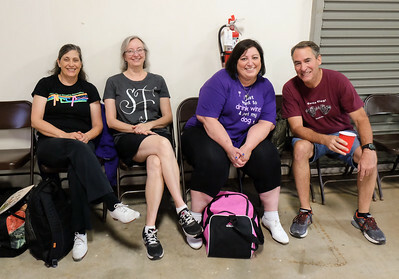 Lois, Kris, Geoff, and Lu of Clogging Express performing at the Draft Horse Classic. 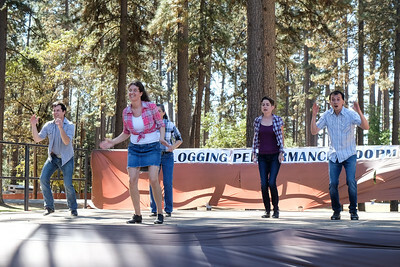 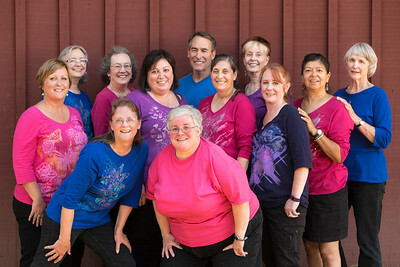 Clogging Express performing at the Draft Horse Classic. 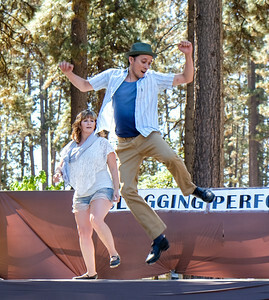 Tommyknocker cloggers performing at the Draft Horse Classic.